A new watch has been launched by the South Korean Company titledas: LG G Watch R. It differs a lot from the previous watch as it has a circular watch face which looks like Motorola Moto 360. 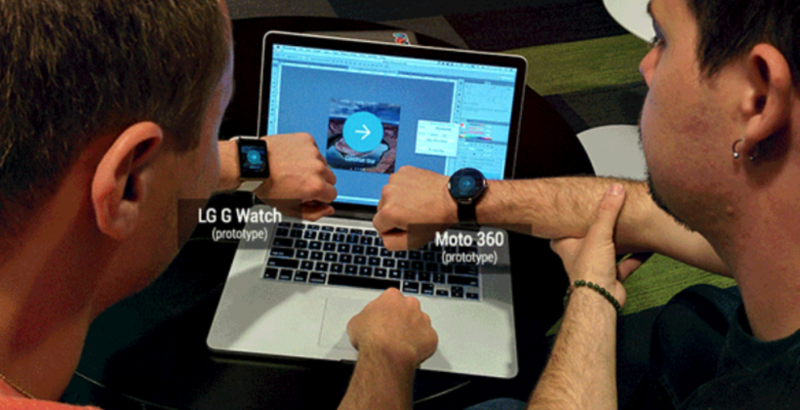 It also has better qualities, specification and design compared to the Motorola Moto360. 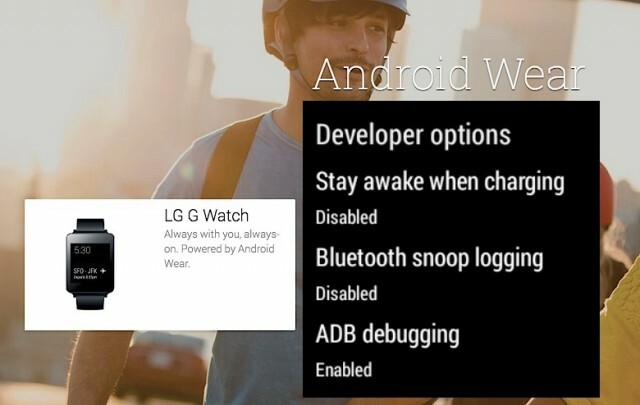 As per the LG’s status: It is the world first watch-style wearable device which has a circular OLED (P-OLED) display which utilizes 100% of its watch face. 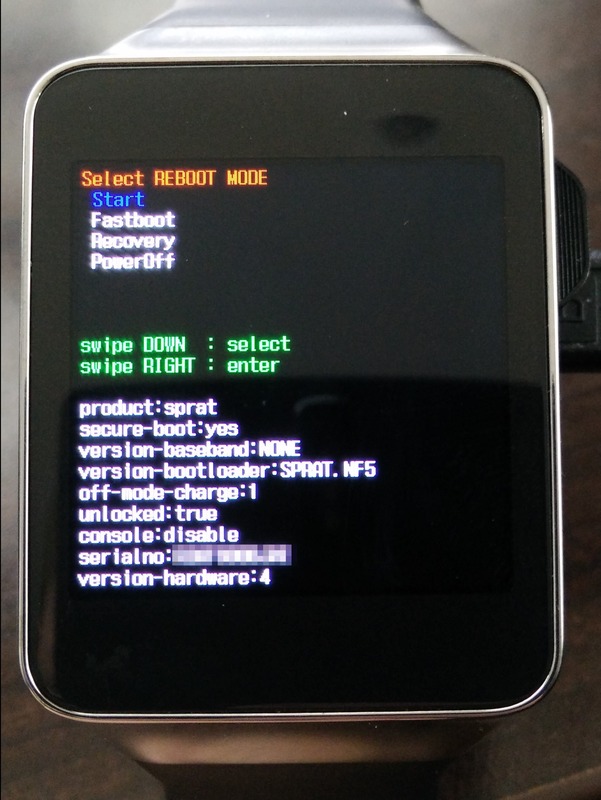 The G watch R has a brilliant display even under high sunlight. 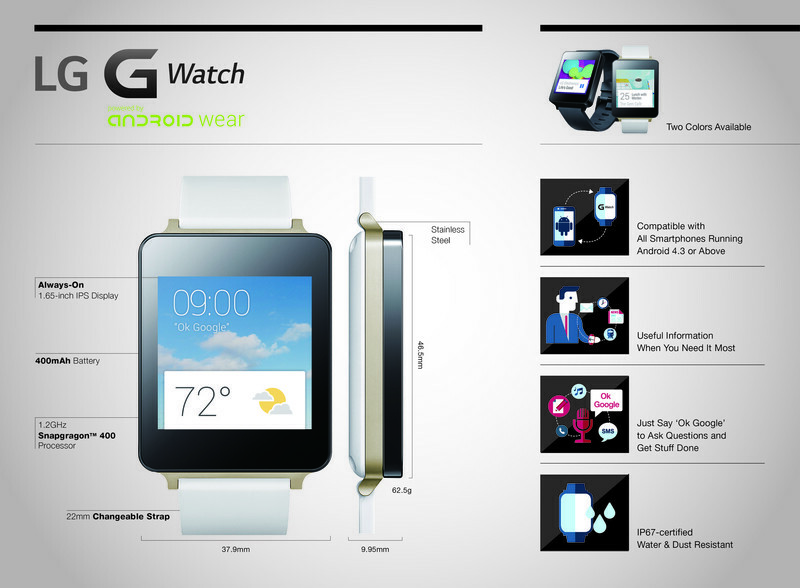 In terms of specification the G watch R has Snapdragon 400 processor, 4 GBs of storage, 512MB,s RAM and 410mAh battery. It also can resist water for 30 mins in more than 1-meter deep water level. This watch like other G watches run on the android system, which means that it is collaborated with the Google. Extensive Google Now features, voice recognition and Google account are integrated. LG has also incorporated the health and fitness apps. The health apps help the user to monitor and check his heartbeats with the help of sensor implanted in it. It has super voice recognitionaptitude, which gives accurate information about the time and weather and place through the voice recognition sensor. As compared to differentwearables, the latest LG G watch R is most extensive and progressive in the world of aneroid. 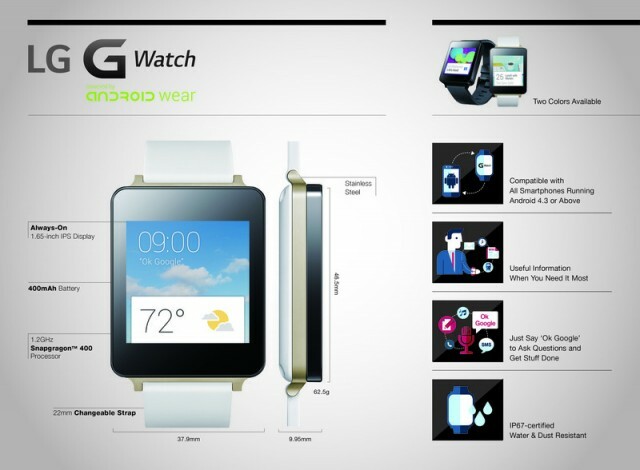 It is one of the latest and brilliant designed wearables. It is a combination of modern design of original G watch and classic look of G watch R. Thus, customer can’t go wrong with the either device. 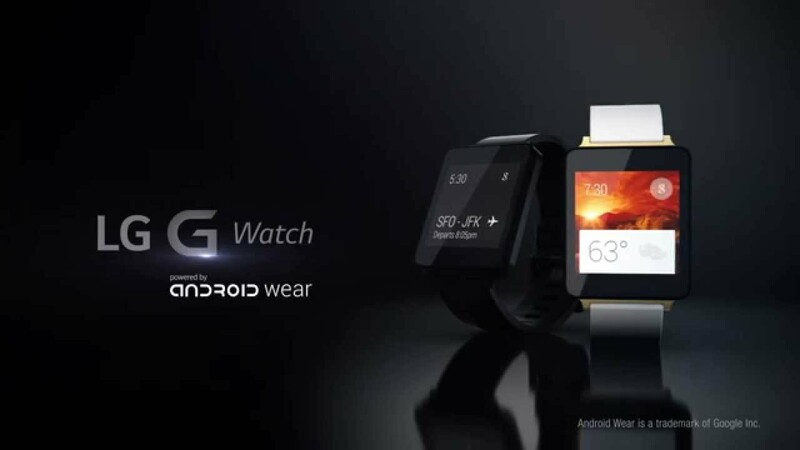 The latest LG G watch R will be available in the market maximum by the fourth quarter in 2014, as confirmed by the company. The market price and other details are yet to be revealed.